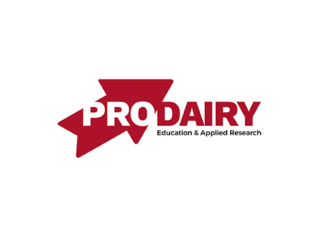 Select Sires announces the hiring of Jordan Siemers as a dairy sire analyst. 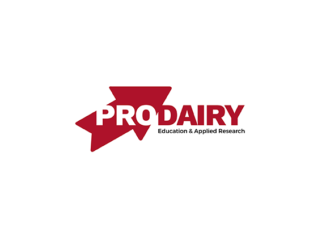 Siemers will work with Holstein breeders in western and mid-western regions of the U.S. and the eastern Canadian provinces and will be Select Sires lead sire analyst for Milking Shorthorn procurement. He begins his role in a part-time capacity pending his graduation later this year. “Jordan’s background, education and involvement in the industry add a unique perspective to the sire department. 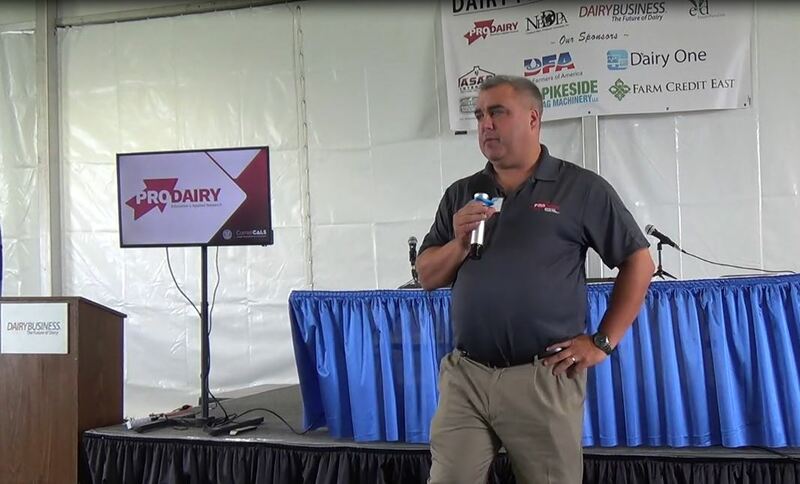 We look forward to his next-generation thoughts in sire development to bring additional value to our existing team of sire personnel,” explains Jeff Ziegler, vice president of dairy cattle breeding. Siemers has a lifetime of experience in the dairy industry, having grown up on his family’s dairy in Newton, Wis. Siemers Holsteins is synonymous with elite, home-bred genetics. Siemers has had great success in the show ring and has earned multiple Junior All-American honors. For several years, he has been the genomic and genetic manager for the herd and has been instrumental in developing elite bulls like 7HO12139 Siemers Mogul PETY (EX-90) and 7HO12951 Siemers Modesty HAIL-ET. In addition to his leadership and genetic development experience on his home farm, Siemers has vast industry experience. In recent years, he interned with Butlerview Farms in Illinois, Land O’Lakes Inc. in Minnesota and Rancho Teresita Dairy in California. During his youth, Siemers was very successful in the Wisconsin Holstein Association and Holstein Association USA. 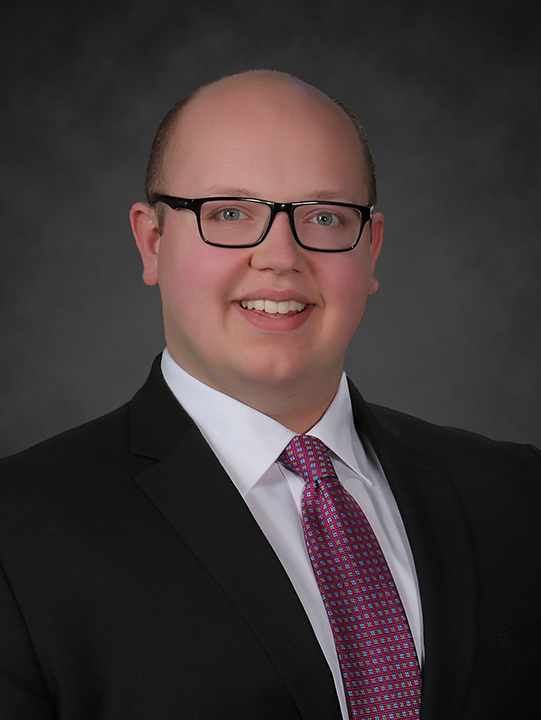 He served on the National Junior Holstein Advisory Committee from 2014 to 2015 and was named a Distinguished Junior Member in 2016. Siemers is on schedule to graduate from Cornell University in May of 2018 with a bachelor of science degree in animal science. At Cornell, he is an active brother of Alpha Gamma Rho and contributing member of the Cornell Dairy Science Club. 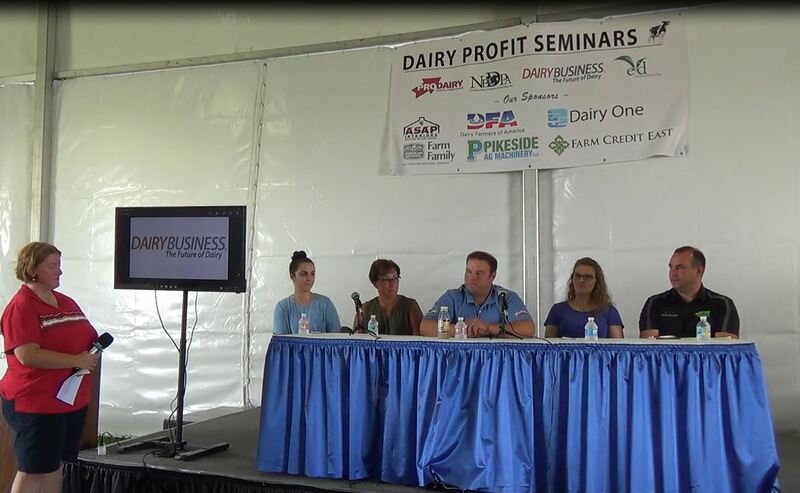 This past fall, Siemers placed sixth overall and third in reasons in the National Intercollegiate Dairy Judging contest at World Dairy Expo.